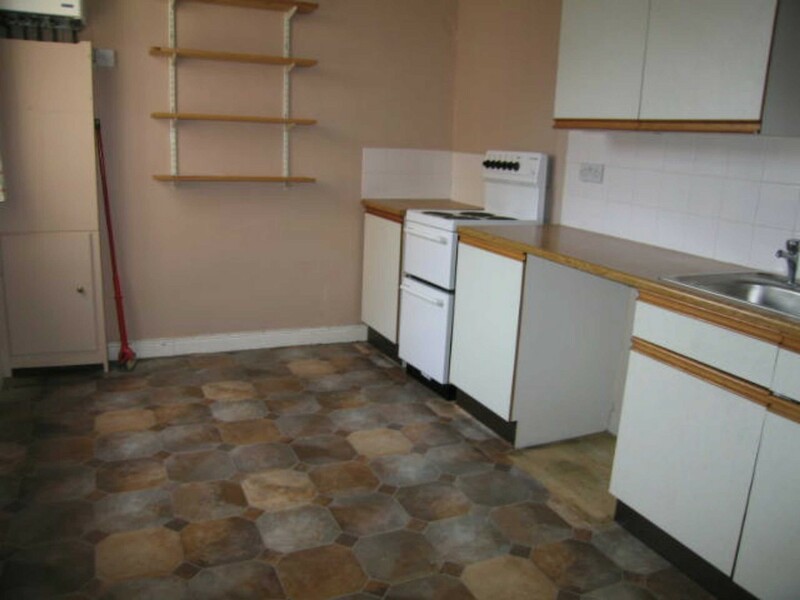 PROPERTY TYPE: This property comprises 2 ground floor shops (one tenanted) each with a 3 bedroom maisonette over and an attached tenanted 2 bedroom cottage to the rear. 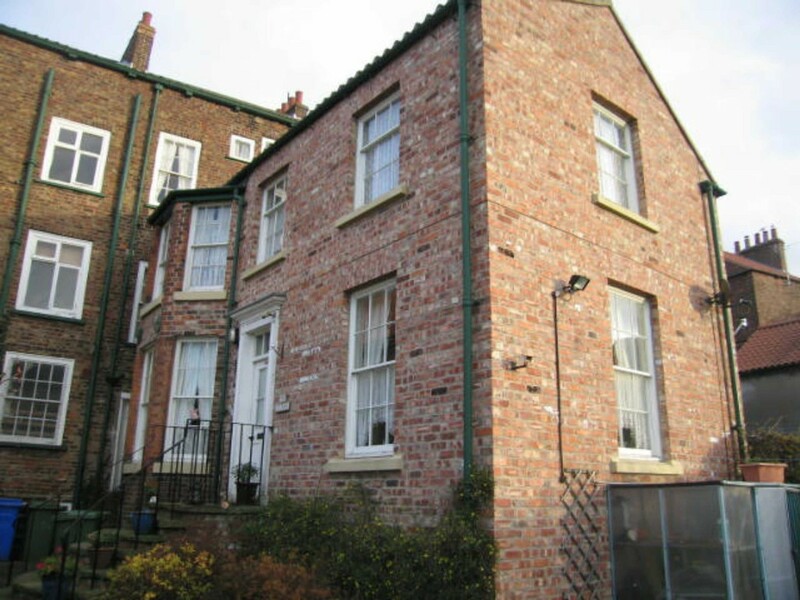 The property is Grade II Listed and has recently been upgraded to fire regulation compliant between commercial and residential premises. BRIDLINGTON The town is famous for its flat sandy beaches and bay which is renowned for its sailing capability. Tourism is a major part of the local economy and the historic Old Town Conservation Area attracts many visitors. As the town expands more demand for local shops and residential accommodation will be experienced stimulating investment in this commercial area. 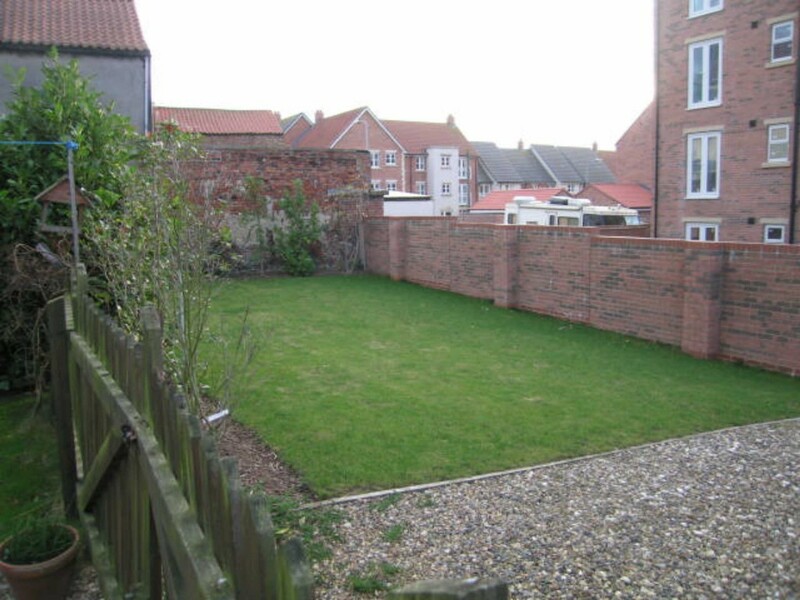 LOCATION: High Street forms part of the historic Old Town Conservation Area of Bridlington with its vast array of local shops and facilities, being within reach of local Schools and sports facilities. SHOP: 5.27 x 6.90m max With double fronted display windows. KITCHEN AREA: 2.03 x 1.66m With worktop units, stainless steel double sink unit. SEPARATE WC: 1.45 x 1.97m max With low level wc, washbasin, storage cupboard. 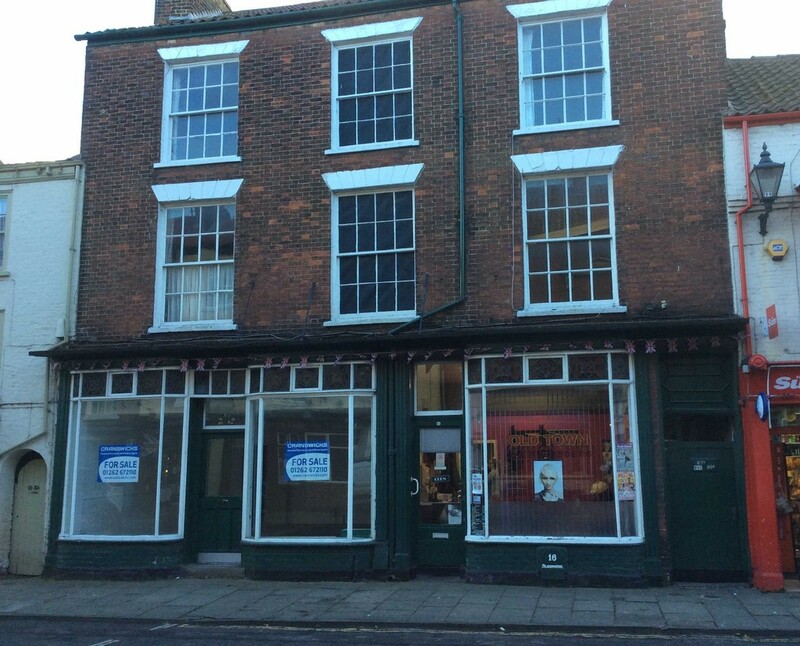 MAISONETTE 85B HIGH STREET: With self contained entrance and currently vacant. 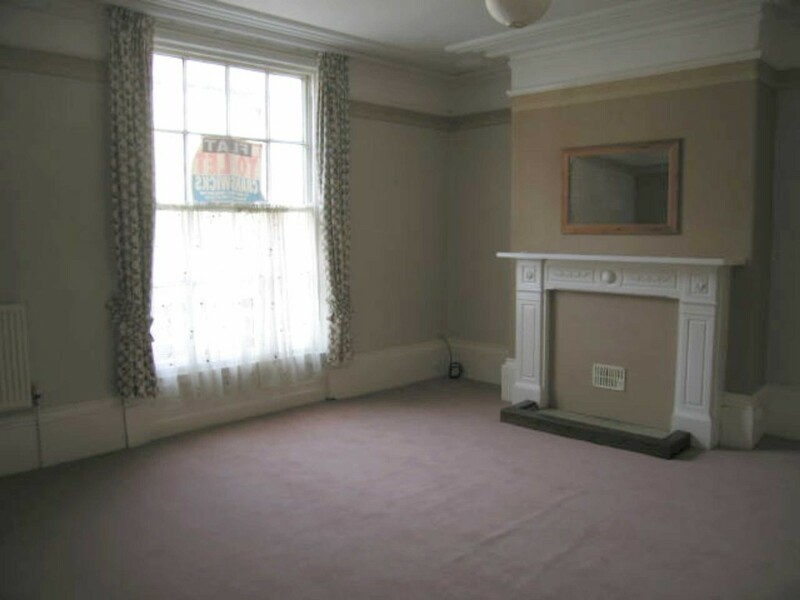 SITTING ROOM: 5.41 x 4.57m With decorative fireplace, 2 radiators, fitted carpet. 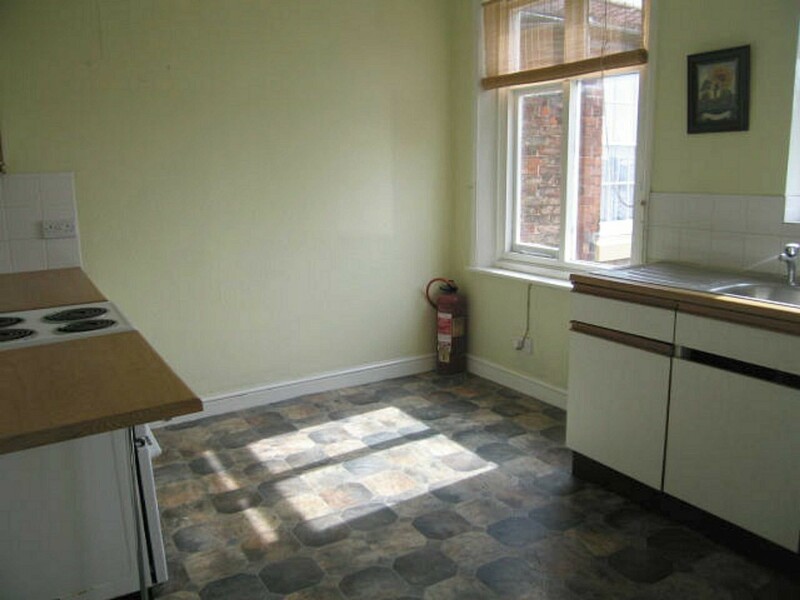 KITCHEN: 4.52 x 2.59m With range of worktop units and eye-level wall cupboards, stainless steel single drainer sink unit, radiator, linoleum floor covering. 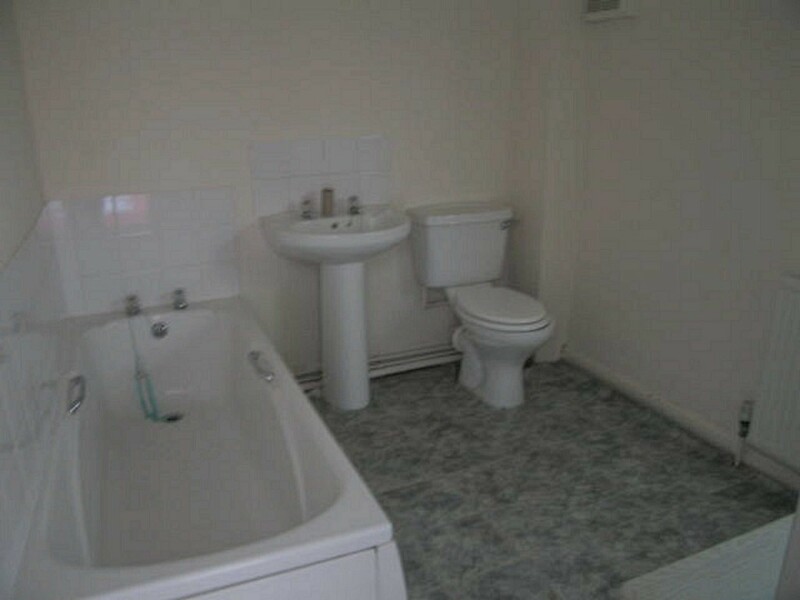 BATHROOM: 2.24 x 1.68m With suite comprising low level wc, pedestal washbasin, bath, extractor fan, linoleum floor covering. Staircase to second floor landing With radiator and storage cupboard. REAR DOUBLE BEDROOM: 4.19 x 3.0m With radiator and fitted carpet. 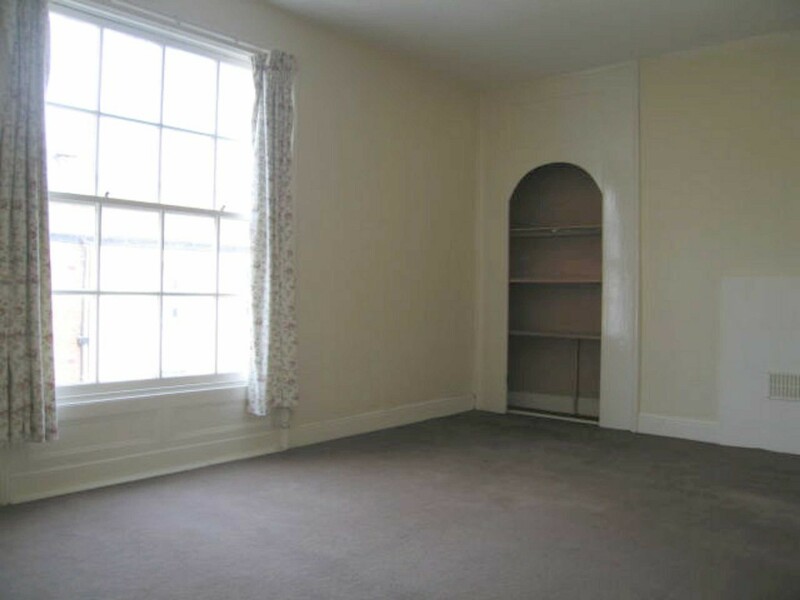 FRONT DOUBLE BEDROOM: 5.44 x 4.52m With built-in cupboards, 2 radiators, fitted carpet. STUDY: 2.26 x 1.52m With radiator and fitted carpet. COTTAGE: 85C HIGH STREET: Extended and refurbished in the 1990's and currently let on an Assured Shorthold Tenancy at a rental of £432 per calendar month (£5,184 per annum). ENTRANCE HALL: With night storage heater, understairs cupboard. SITTING ROOM: 4.42 x 3.25m With 2 single glazed windows and 2 night storage heaters. KITCHEN/DINER: 3.67 x 3.10m max With range of fitted worktop units and eye-level wall cupboards, stainless steel single drainer sink unit, single glazed window, night storage heater. Staircase from hall to first floor landing. DOUBLE BEDROOM: 4.40 x 3.25m With night storage heater, 2 single glazed windows. DOUBLE BEDROOM: 3.59 x 3.35m max With single glazed window and night storage heater. BATHROOM: 3.34 x 1.85m With suite comprising low level wc, pedestal washbasin, bath, storage cupboard. HAIRDRESSERS SHOP: 3.91 x 4.78m With single glazed display window, part laminate part carpeted. 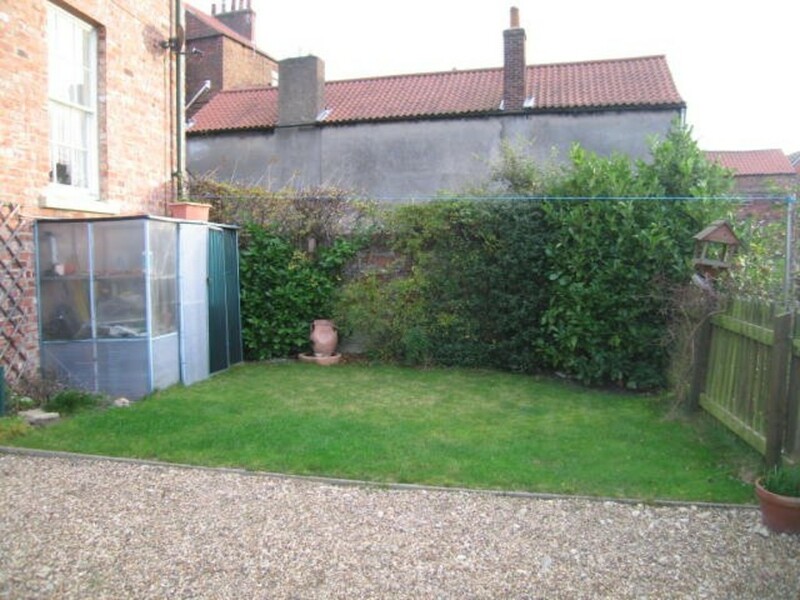 REAR ROOM: 3.52 x 2.15m With single glazed window overlooking the rear, sink. SEPARATE WC: With low level wc, washbasin with water heater. ENTRANCE LOBBY: With understairs cupboard, steps down to cellar. Staircase to first floor landing With radiator. KITCHEN: 3.35 x 2.87m With range of worktop units and eye-level wall cupboards, stainless steel single drainer sink unit, 2 single glazed windows, gas central heating boiler, plumbed for washing machine. 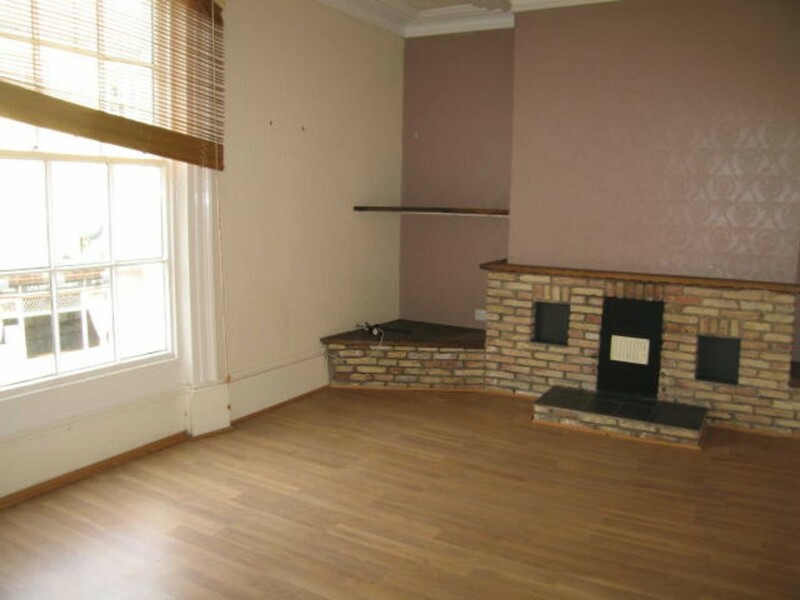 SITTING ROOM: 3.58 x 5.46m With decorative brick feature fireplace, double radiator, laminate flooring. BATHROOM: 2.59 x 2.21m With suite comprising low level wc, pedestal washbasin and panelled bath, radiator, extractor fan. REAR BEDROOM: 3.89 x 2.82m With radiator and laminate flooring. FRONT BEDROOM: 5.0 x 3.53m With double radiator, shelf unit. 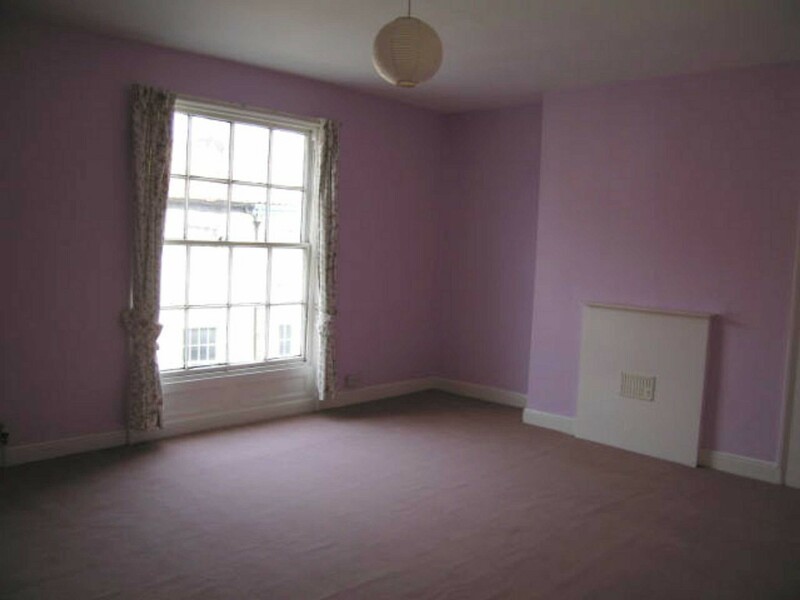 BEDROOM: 2.62 x 2.13m With radiator. 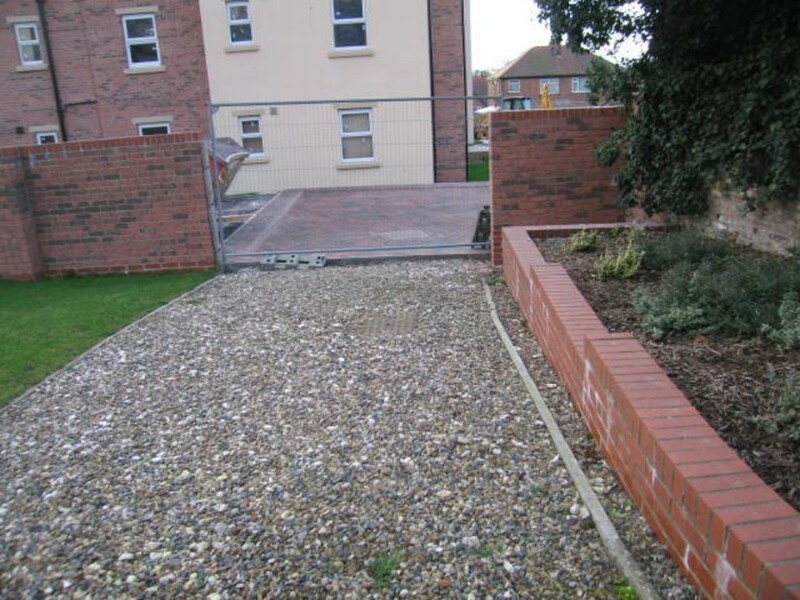 OUTSIDE: Side passageway leading to rear yard and parking area with vehicular access provided from Gordon Road. Lawned garden area to the side of the cottage. COUNCIL TAX: From internet enquiry we have ascertained that 85b & 87a High Street are in Council Tax Band A and 85c High Street is in Council Tax Band B. BUSINESS RATES: From internet enquiry the current rateable value for 85 High Street is £3,300 and for 87 High Street is £2,100. VIEWING: To arrange a viewing of this property please contact Tracey on 01262 672110.